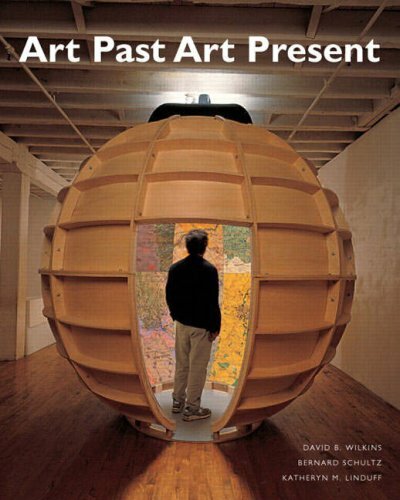 Author(s) David Wilkins Schultz, Bernie Linduff, Katheryn M.
Authoritative and substantive–yet accessible–Art Past, Art Present, 6th edition looks at the historical and cultural contexts of art works and architecture around the world from prehistoric times to the 20th century. The authors recognized the need for an easy-to-use format that is accessible for both teachers and students. Each topic in Art Past, Art Present is organized into two- and four-page units and provides a clear and concise treatment of a select number of artworks, making it easier for instructors to focus on what is important and for students to learn.